Georgia Strait Alliance’s Guide to Green Boating is a comprehensive, practical guide for recreational boaters on how to minimize our impact while enjoying our cruising waters. Please feel free to download and print this publication. Please contact our Nanaimo office to request a print quality file or printed hard copies. We’d be happy to send bulk copies to your club, marina or other organization. Donations are gratefully accepted to help us in continuing to distribute green boating information. 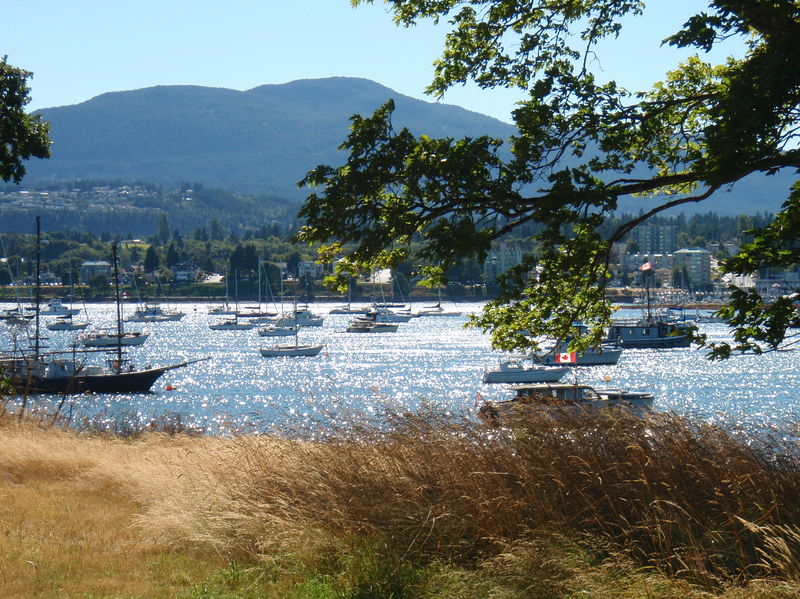 T Buck Suzuki Environmental Foundation‘s OceanSmart Green Boating app includes green boating tips, pump-out stations, spill reporting, and features our Clean Marine BC eco-certified marinas and boating facilities.